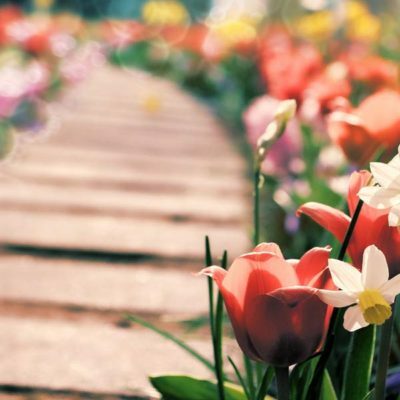 Guided Meditations for Healing – In these Wellbeing Meditations, you will be taken to a sacred healing garden where you will meet with your guide. Over the 6 weeks together we will work on healing for the physical, mental, emotional and spiritual elements of yourself before rebalancing your seven main Chakra’s. How will These Classes Help me? This Healing set of meditations have been written using a blend of spiritual healing and energy connection giving you an opportunity over the six weeks to connect to mental, emotional, physical and spiritual imbalances you maybe holding onto. When we experience trauma, depression or loss our energy body can easily become affected. It’s human nature to become consumed by the emotions we are feeling at the time we are feeling them and they can become the only focus. This in turn forms negative thinking habits which has a knock on effect to our energy flow creating imbalances with our energy body. If leftover long periods of time our chakras and energy flow can be left out of sync and drained as they attempt to compensate for these imbalances creating further issues if not addressed. 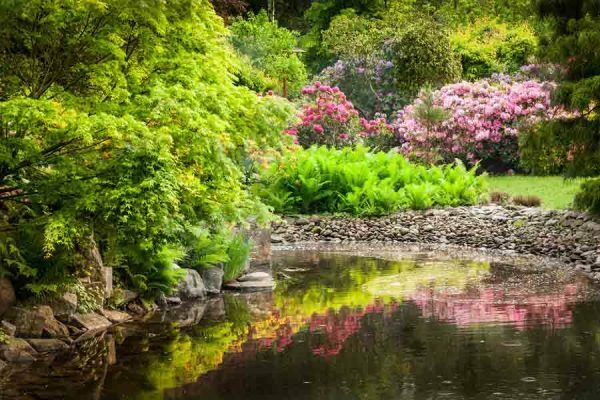 In these special healing meditation classes, you will be introduced to your sacred healing garden and the guide currently working with you. Here you will be taken to each quarter of the garden to experience healing techniques that will work with your higher self and energy body. 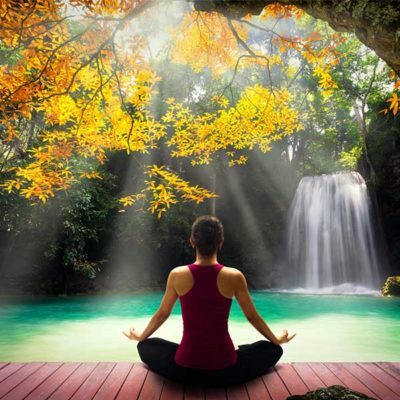 Your’ healing journey will include techniques to support mental, emotional, physical and spiritual healing before learning how to rebalance your chakras so you may continue to benefit outside of class. These classes are perfect for anyone who wants to begin heal from trauma or loss, to nurture and renew their energy, or to achieve an overall sense of equilibrium. Will I know what to do and will I feel safe? Yes……these are guided meditations and so no experience is necessary as I will guide you every step of the way. Yes…..These beautiful meditations are written from the heart with gentle, supportive kindness to encourage you to heal -nothing more complicated. So much so I often hold a tear back myself while guiding you. 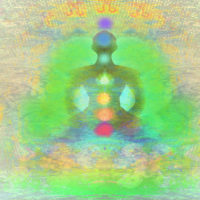 You may even connect to the Reiki energy I send to the room to support you as you meditate. Comfy clothes, I provide all equipment needed (mats, blankets, cushions) however if you have any specific comfort concerns you are welcome to bring equipment you may benefit from using. All I ask is that you come with an Open Heart and Mind ready to embrace new ways of being. How do these classes work and what’s included? You can book your place easily on the website ticket service, simply choose the date you would like to join us and fill in the number of places you would like and press book! Apologies I cannot hold any places due to the popularity of the classes and the limited numbers so booking confirms your place. I have thought about doing meditation for a while now, as though it could be the only thing to help me. I felt particularly stressed after my Mother passed away with cancer, and with other family ‘issues’. I felt ill myself and feared for my own health. I felt anxious constantly and my head was filled with negative thoughts. I am so so glad I chose Cathy’s Guided Meditation course. I love love love it. Even after 4 weeks, I have noticed a positive difference. I feel more like my ‘old self’, (which was easy going and laid back). My circumstances haven’t changed, some of the stressful situations are still there, but, I am dealing with them very differently. I am unbelievably calm. Just taking things in my stride. My head does not feel ‘full’ anymore. I feel I can be aware of my surroundings instead of being consumed with ‘thoughts’. Surprisingly as well, I have felt more confident. Something I did not anticipate. I joined Cathy’s meditation classes at a time when I felt lost and in need of reconnecting with myself. I learnt so much from the course and it helped me tune in with the spiritual side I knew I had, but couldn’t quite reach.